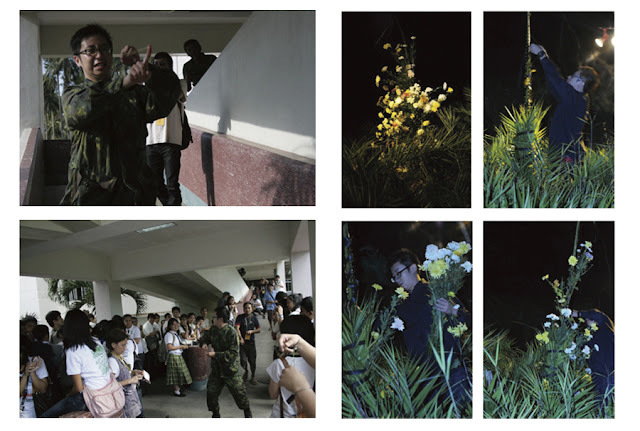 Ding Yu-Chung is a Taiwanese Performance Artist who has been invited to perform at Taipei International Performance Art Festival (TIPAF) in 2007, and has performed in several places in Taiwan, Philippines and Indonesia. Not Yet!! 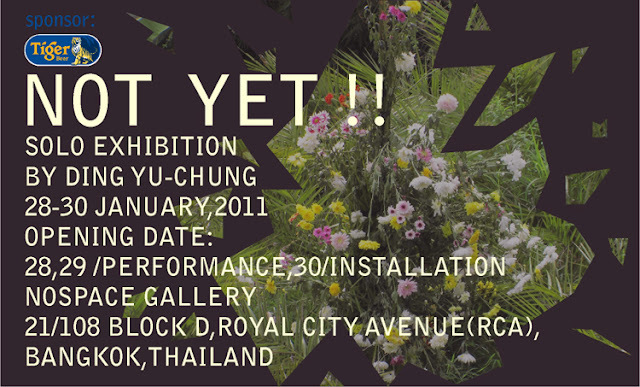 Is his newest solo exhibition, for the first time show in Thailand. Only at Nospace Gallery, free admission.